Powerful Healing Tibetan Herbal Medicine. 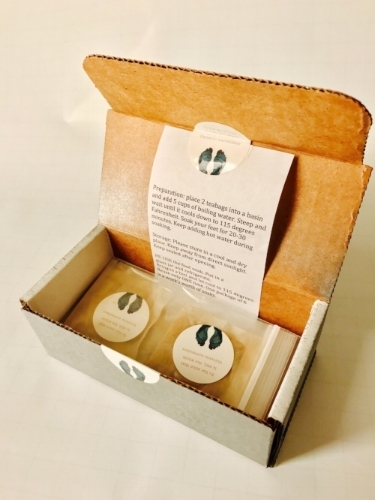 At the renowned 'The Qi Spot Acupuncture Clinic" in Portland Oregon, we use a hand made Tibetan tea soak, made from local Tibetan sourced medicinal herbs. Benefiting patients with chronic cold feet, neuropathy, poor digestion, cold body, bad circulation, skin issues, fatigue, depression and more. These are some of the Earth's most powerful stimulating, warming and healing herbs that have come from some of the harshest environment. From the snow covered fields high in Tibet, we have discovered rare plants and Tibetan formulas to create a powerful healing foot soak. 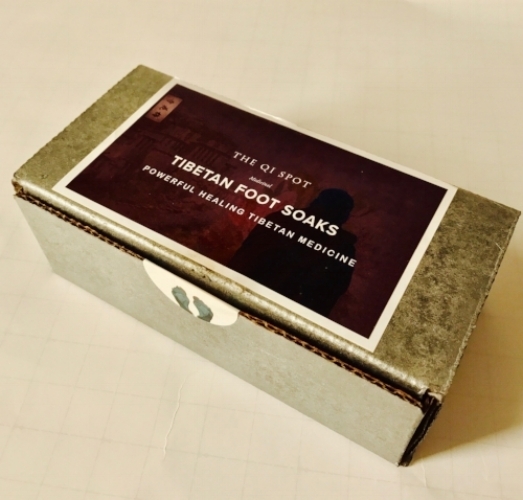 After reading about the benefits of hot water before going bed based on the Harvard study above, imagine what a hot foot bath with the addition of powerful Tibetan herbs can do for your health. The following are a list of conditions with noted improvement after 2 weeks of foot soaks.